Looking to be a better photographer? I’ll give a Facebook-based class, for four weeks, starting 13 of August! Every monday you get the lessons and assignment for that week. Every friday you upload your best image to a critique-album. Every sunday I’ll post a video with all the critique, easy to see and easy to understand. During the week I’m available for any questions you may have, and you can of course show off your work to the rest of the group and discuss with other participants! You don’t have to have any prior knowledge. 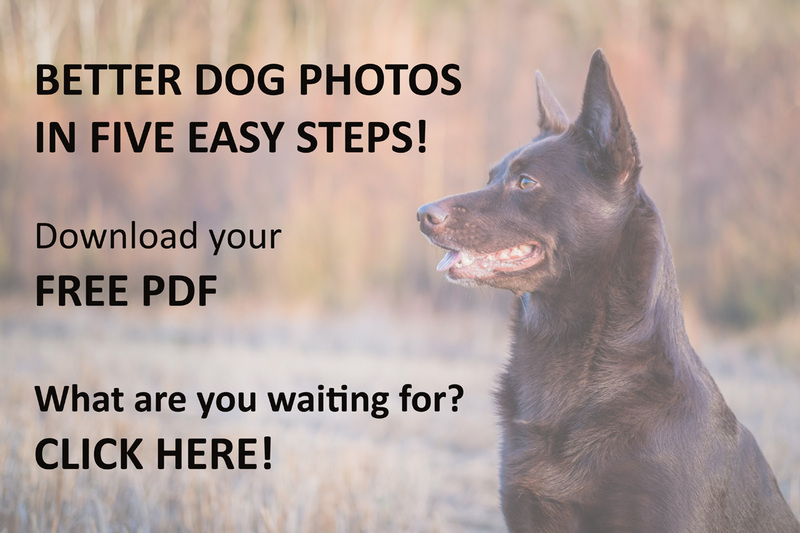 All you need is a camera and a dog, and a will to improve your photography. Sound like fun? It will be! And – as this is a new thing I want to test – the price will be only 30 dollars (about 265 sek)! But there’s a catch. I’ll only take a limited amount of participants, and I want you to be interested and want to learn and do the assignments. If you are interested send me an e-mail at hello@kelpiephoto.com and tell me why you want to be a part of this. This way I know that it will be a fun and functional group! Du får tillgång till hela kursen vid inköpsdatum och jobbar på egen hand. Ett perfekt tillfälle att få individuell hjälp med just det du behöver!